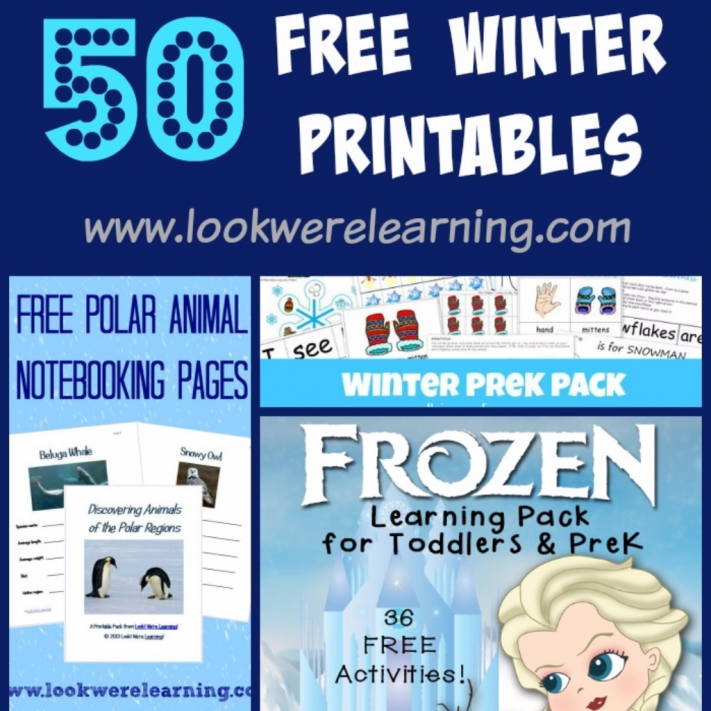 Over 50 Free Winter Printables for Kids - Look! We're Learning! 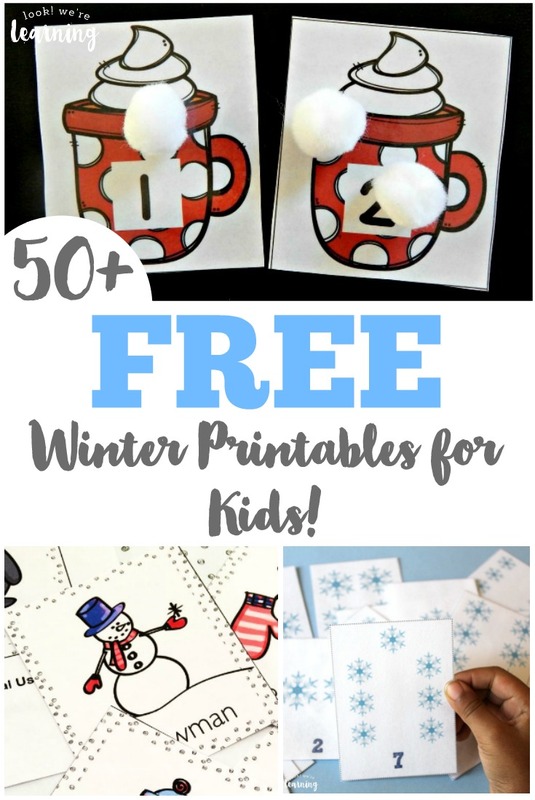 If you liked our 50 free fall printables list earlier this year, you’ll love this roundup of over 50 free winter printables for kids! 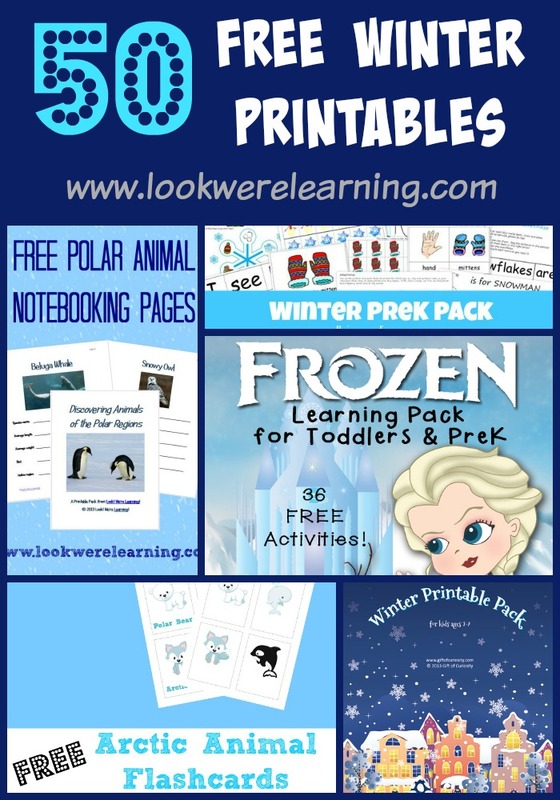 These are perfect for homeschoolers or parents who want to help their kids keep learning during winter break! 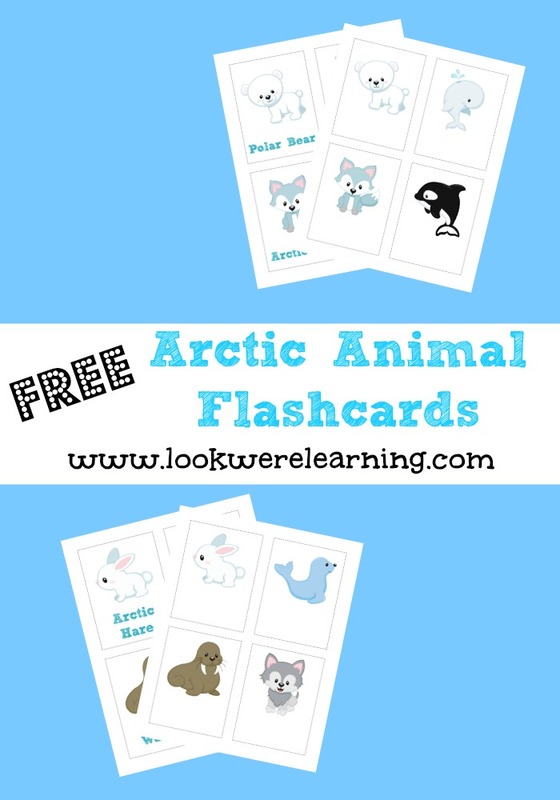 In this list, you’ll find worksheets, coloring pages, word searches, drawing exercises, notebooking pages, and free printable flashcards featuring winter themes, scenes, and animals. 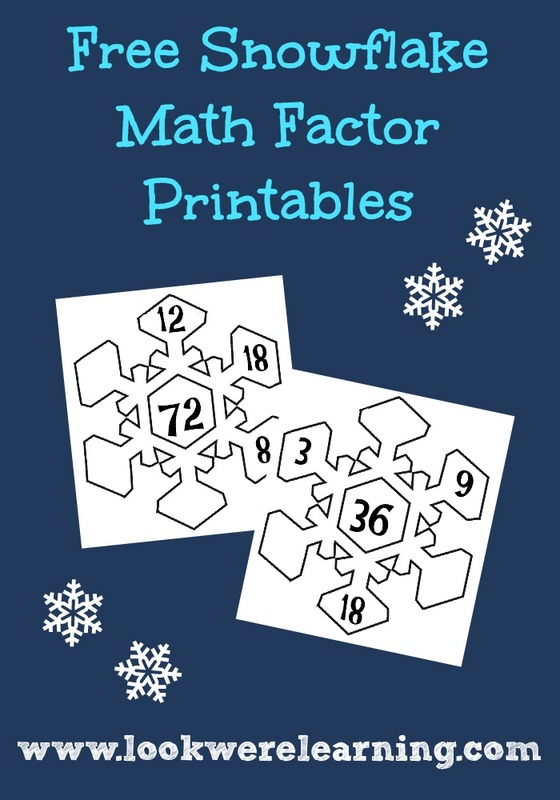 If you have any free winter printables for kids you’d like to recommend, feel free to share them in the comments! And be sure to see our other winter activities, including snowman crafts for kids and our list of 50 winter books for kids to read! 1. 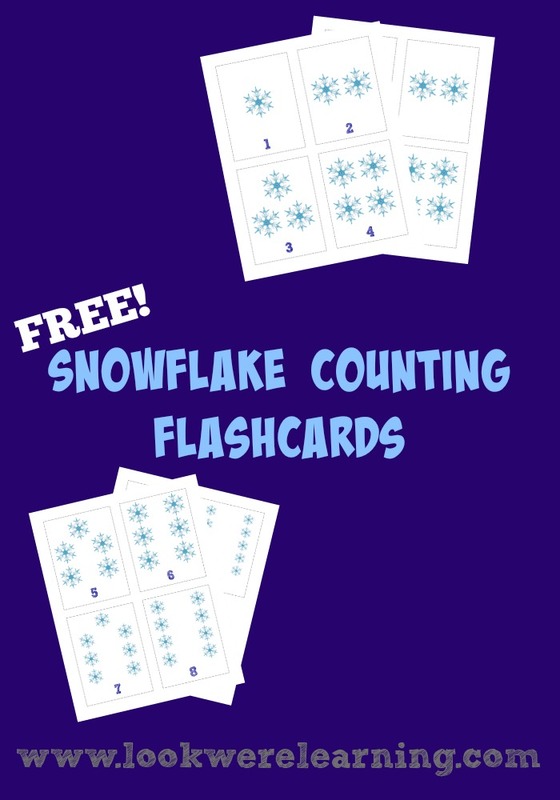 Snowflake Counting Flashcards – Look! We’re Learning! 12. 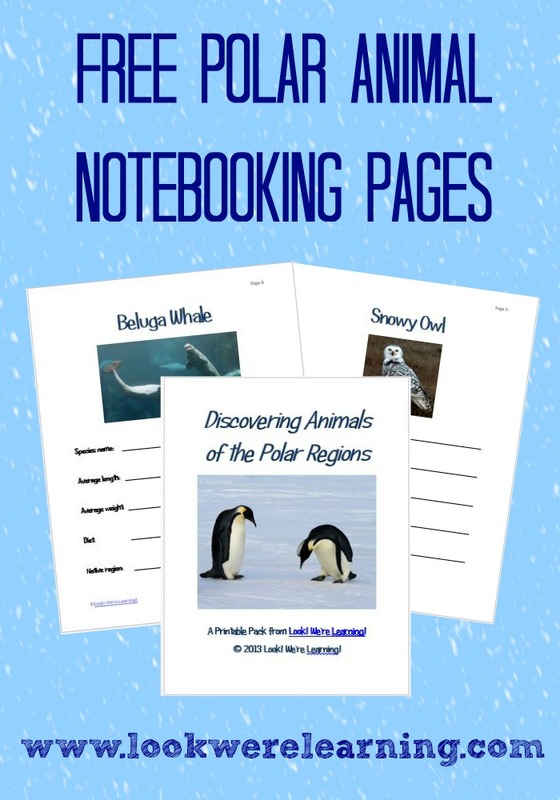 Free Polar Animal Notebooking Pages – Look! We’re Learning! Umm SO cute! Thanks for sharing love! I’m pinning this for winter break.